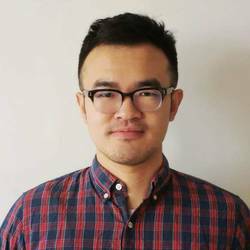 In anticipation of his upcoming conference presentation at Deep Learning World Las Vegas, June 16-20, 2019, we asked Kunling Geng, Lead Data Scientist & AI Architect at Decision Engines Inc., a few questions about his work in deep learning. 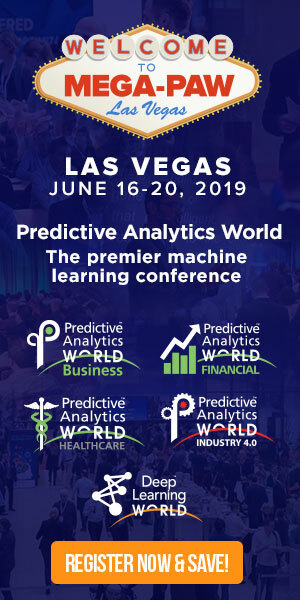 Catch a glimpse of his presentation, Deep Learning For Startup Companies — When You Only Have Little Data to Start With, and see what’s in store at the DLW conference in Las Vegas. A: The model tries to extract the structures’ information from a non-structure document (PDF, image files, etc), such as invoice date, purchase order number, tables, etc. A: We use deep learning models and AI technology to help human to reduce the redundant work by automating the daily repetitive work. A: The model achieved more than 90% accuracy for processing invoices in the test data set. A: Although we have entered the big data era, sometimes for a startup company like us, the data we can get is really limited due to the privacy and administrative concerns. Deep learning models usually require tons of data for training. Therefore, we have to come up with a smart way to deal with this challenge. A: The deep learning models make the impossible possible now. It can help human to reduce the redundant work by automating the daily repetitive work. Therefore, AI technologies will create the next Industrial Revolution. A: The talk presents a new strategy for training deep learning models — “Lean Deep Learning”. Just similar to “Lean Startup” concept, “Lean Deep Learning” offers a practical approach of training deep learning models very limited data and resources. Don’t miss Kunling’s presentation, Deep Learning For Startup Companies — When You Only Have Little Data to Start With, at DLW on Wednesday, June 19, 2019 from 4:20 to 4:40 PM. Click here to register for attendance.